This video provides an introduction to the Pololu Zumo Robotics Platform. We will be ordering a Zumo Robot Kit for Arduino, v1.2 for each participating team. 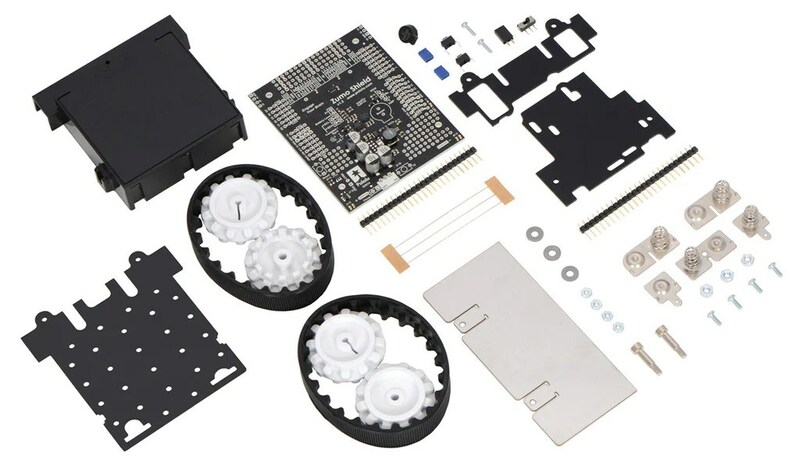 This kit contains most of the parts you need to build an Arduino-controlled Zumo robot. It consists of a Zumo Shield for Arduino, v1.2, a Zumo chassis kit, and a Zumo blade. 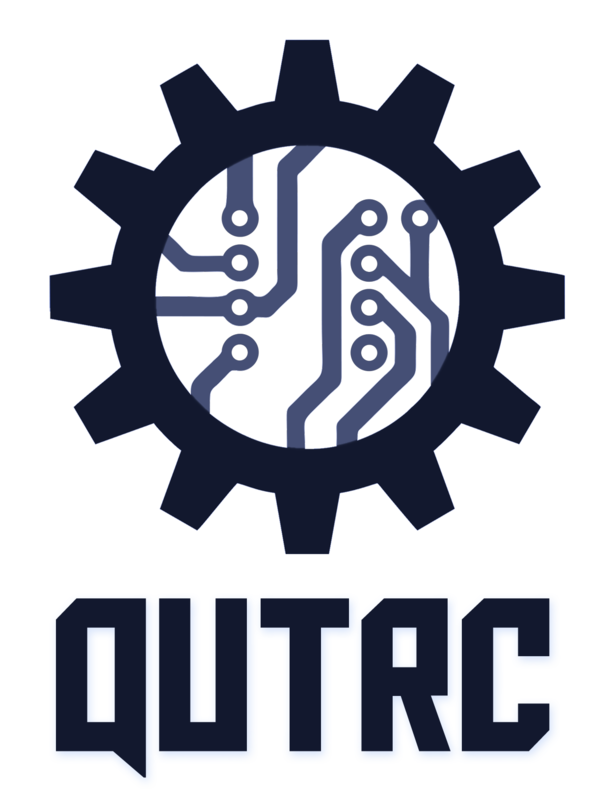 Each team will also be provided with an Arduino Uno, micro metal gearmotors, and four AA batteries to complete the robot. The motors and extra sensors each robot will use is up to each team to decide and purchases will be made through the club. An overview of motors that will fit the chassis can be viewed here. This product is a kit; assembly (including soldering) is required. Further documentation on the Zumo platform can be viewed here.